Sica speakers : Made in Italy ! 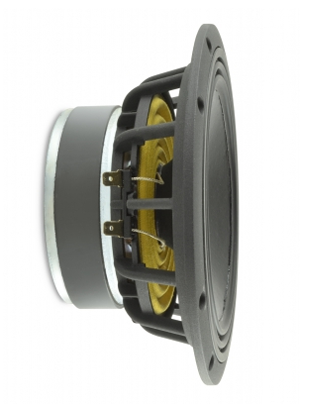 Sica was founded in 1979, this speaker manufacturer is set in the small town of Trecastelli Italy (East Coast). With over 30 years of experience, and considerable efforts in R&D, Sica has become a world leader in the loudspeakers manufacture. Historically Sica provides loudspeaker manufacturers (HK Audio, FBT ...) but in recent years the speakers supply of Sica is also available online. 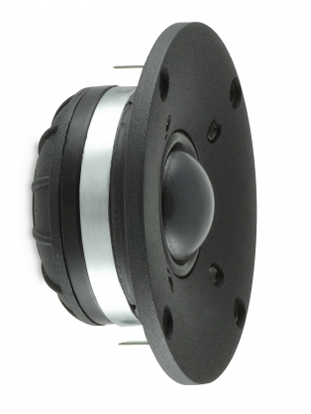 The range of Sica speakers includes models from 2.5 inch to 21 inch, with speakers for sound, low, mid, subwoofer, compression drivers, horn and dome tweeters. 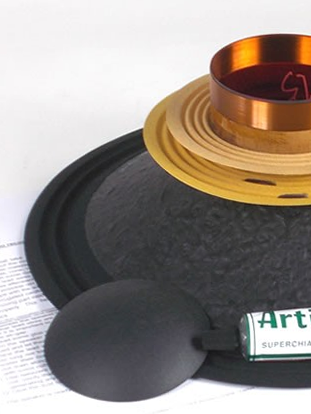 Sica also owns Jensen speakers, for this reason there are many of Sica speakers from its expertise in manufacturing speakers for guitar and bass guitar.